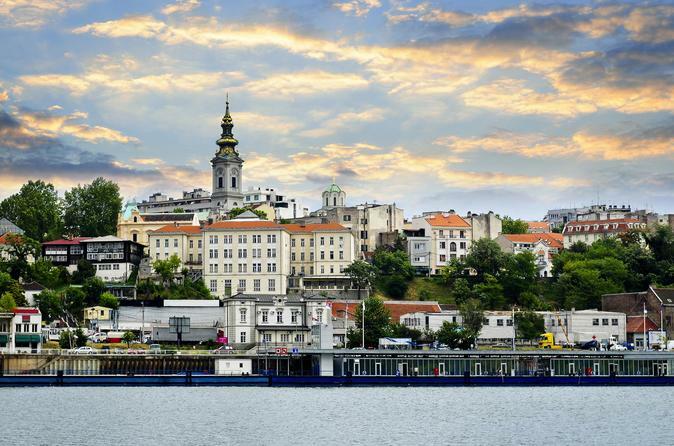 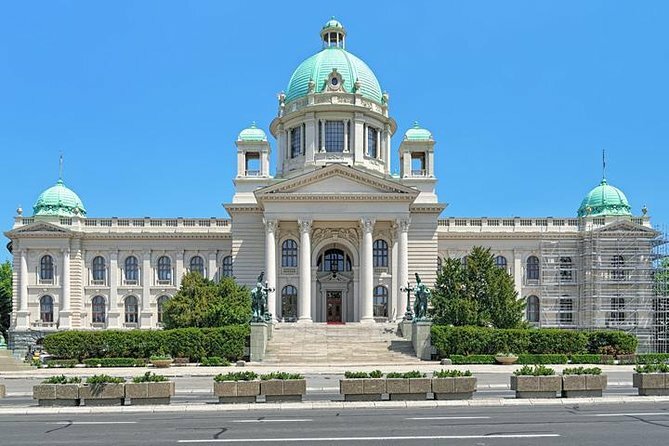 Blessed with exquisite architecture, glorious history, and lively nightlife, all in a perfect riverside setting, Belgrade- Serbia’s capital city makes for an awe-inspiring city break destination. 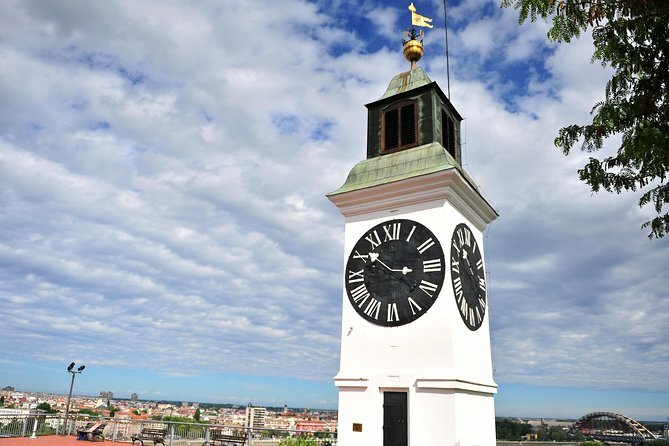 Particularly when it comes to culinary delights and drinks, the city offers great value for money. 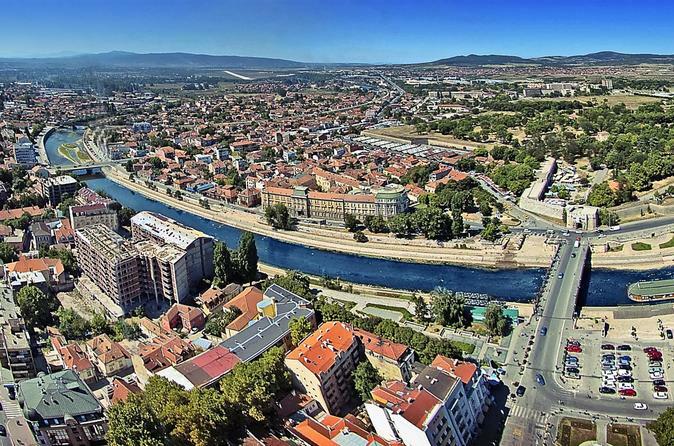 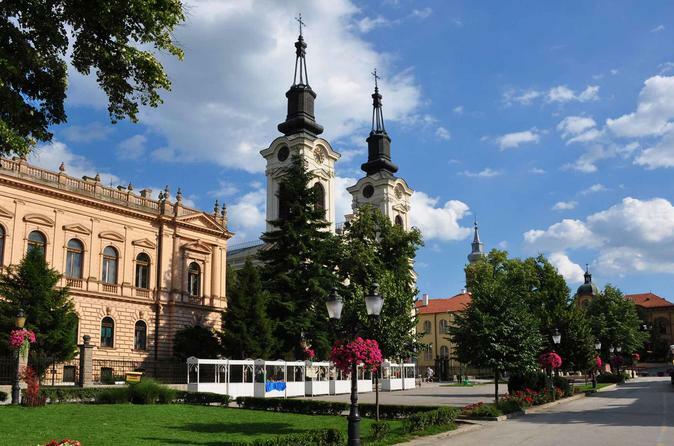 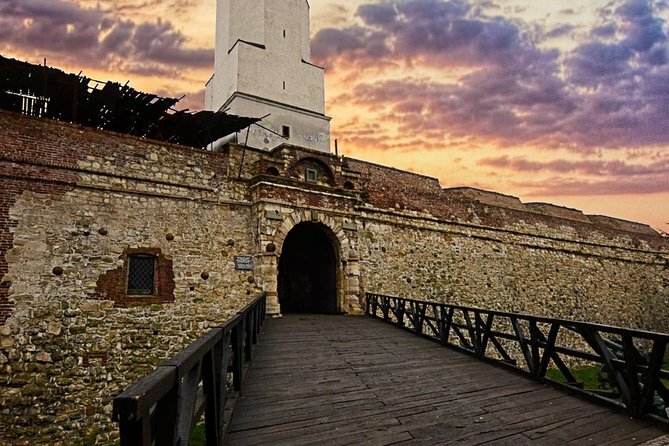 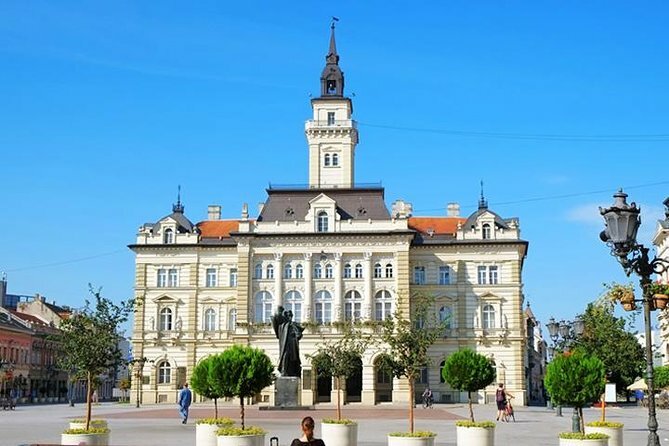 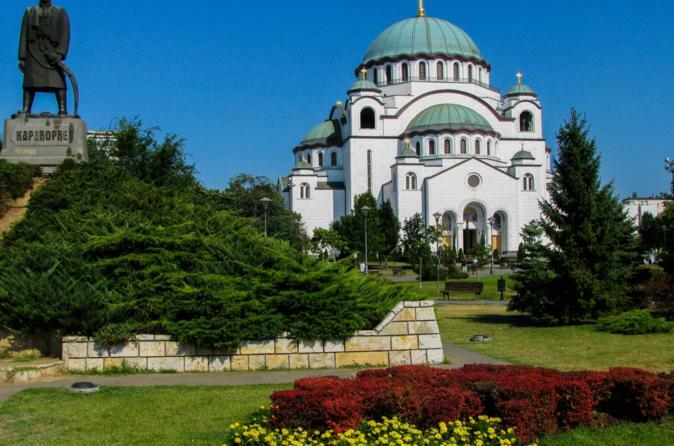 The top-rated attractions in the city include the Belgrade Fortress, Ada Ciganlija, Knez Mihailova, Skadarlija, Gardos - Tower of Sibinjanin Janko and Zemunski kej. 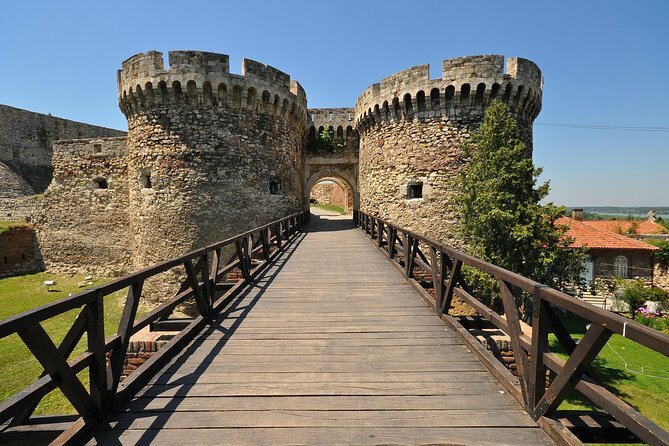 Visitors would also love to take a stroll on Belgrade’s imposing new Ada Bridge and watch its sharp edges gleam against the night sky.